Timber Block homes can be built virtually anywhere. The building system allows for walls to be assembled in a controlled environment. Timber Block’s panelized, stacked and insulated product is the future of building. 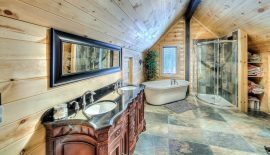 Together with the Holmes Approved Homes program, we are building quality log homes together. 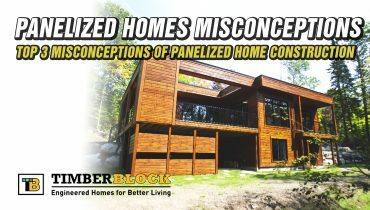 To read more about panelized homes and construction, click here. During the manufacturing process, each 7” high, variable width section is injected with a closed cell polyurethane insulation. And because this is done indoors at the Timber Block factory, the process is controlled and not affected by humidity or the weather. 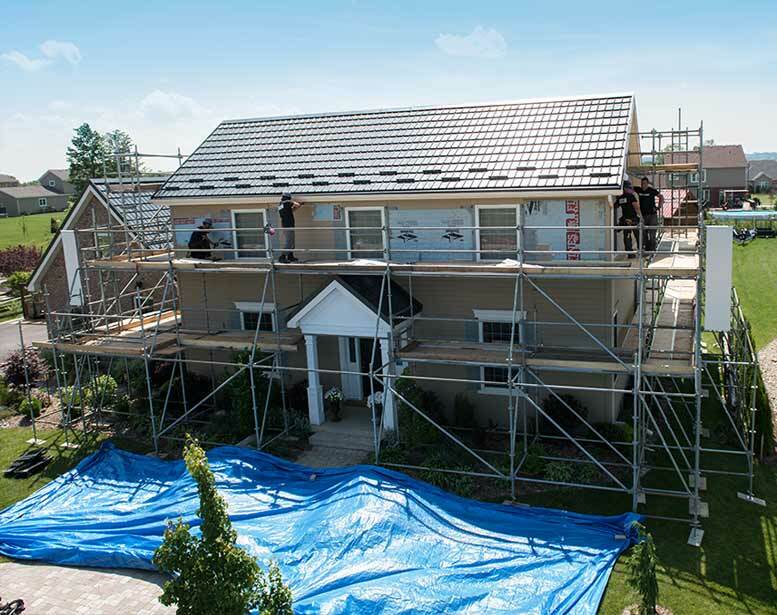 Why is energy efficiency important? It’s simple. 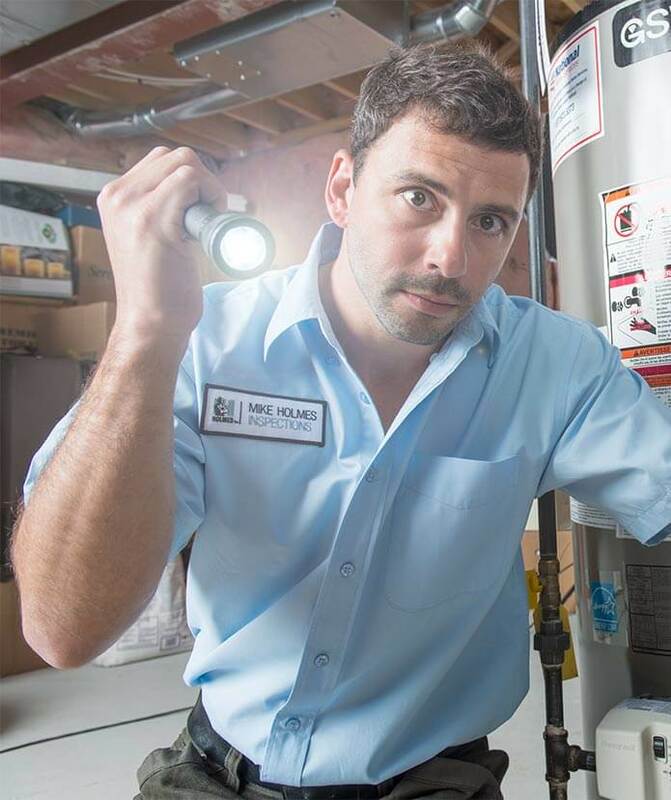 Energy efficiency saves the homeowners money and contributes to healthy indoor air quality (with an efficient air exchange system). To read more about the “R” factor, click here. Read more about the inspection process here. 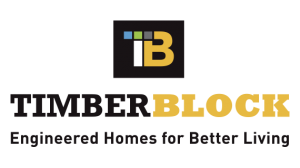 Check out the Timber Block model homes.